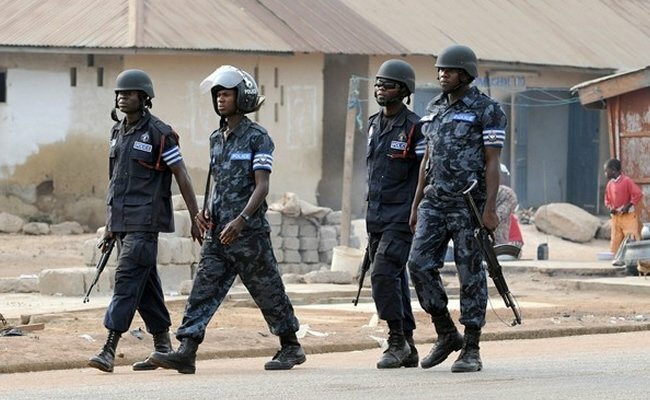 The police has confirmed the death of two people in the latest clashes in the Bunkprugu Township of the Northern region. 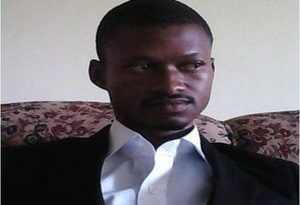 The Northern regional Police PRO ASP Ebenezer Tetteh say some houses have also been torched in the cause of the melee which occurred late Wednesday evening and dragged on to the dawn of Thursday. 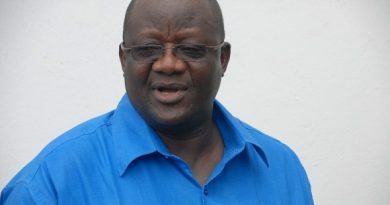 However, the police spokesperson has assured the “situation has died down” as extra security has been deployed in the volatile area to maintain peace. The renewed clashes was between the Jamong and Jafog (two Konkomba) clans in the area. It is, however, unclear what sparked the clashes. reports from the community suggest several people have fled the town to neighbouring Togo for safety.. In April 12, 2015, two persons died while 24 houses were set ablaze during similar clashes.